They can barely keep their hands off each other, and it’s freakin’ adorable. 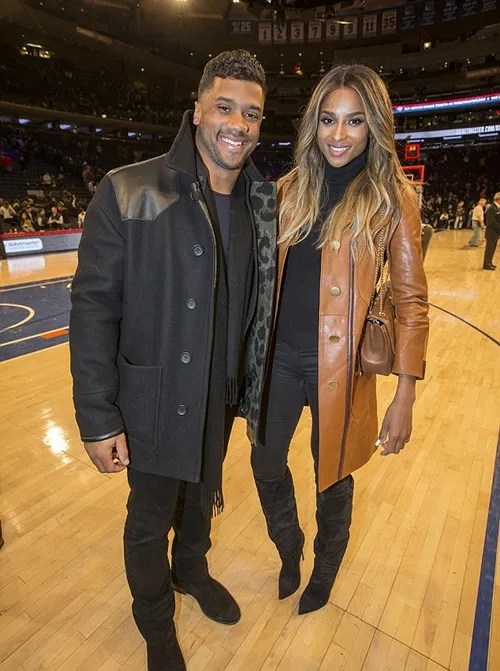 Keds’ Ladies First campaign spokeswoman CiCi swapped out her sneakers from her earlier appearance on the NYSE for her knee high suede Louboutin boots as she and her boo Russell Wilson hit Madison Square Garden. 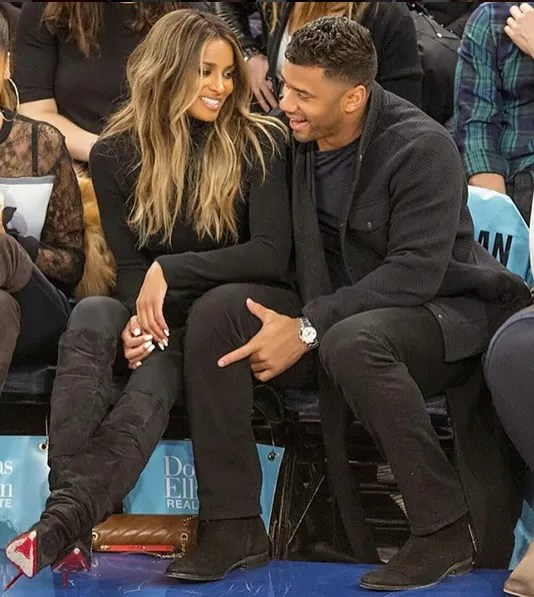 The newly blonde singer, who just filed a $15 million lawsuit on her son’s father Future, was all smiles as she cutely leaned on her man as she watched the game. 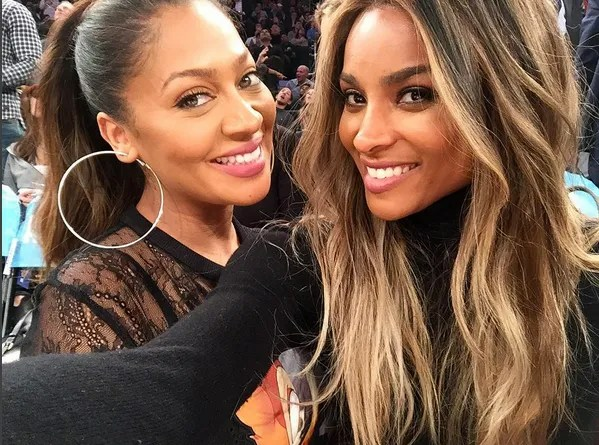 CiCi’s bestie LaLa was also there cheering on her husband, Knicks baller Carmelo Anthony, so they snapped a few pics together while having some fun. We see you Russell with the upgraded wardrobe! As for that FAT defamation, slander & libel lawsuit against Future, he’s speaking out saying it’s all B.S. He’s pissed Ciara would go that route when, he claims, she talked ish about him too. With lyrics like … “You know that it hurts your pride but you thought the grass was greener on the other side. I bet you start loving me as soon as I start loving someone else. 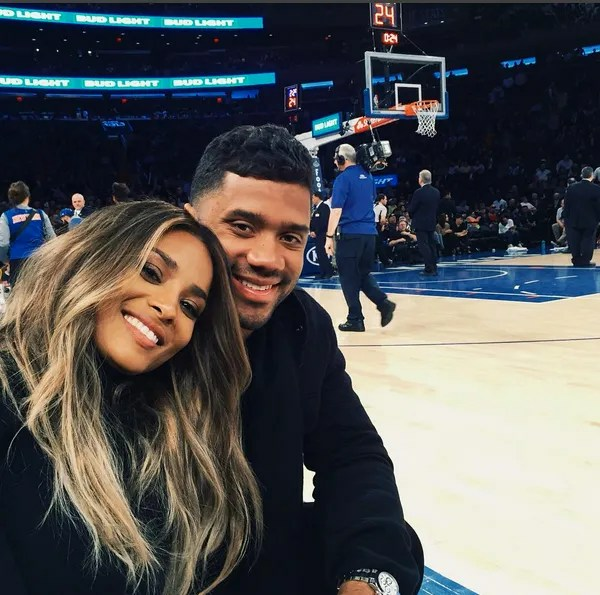 Somebody better than you” — the song is widely believed to be about Future allegedly cheating on Ciara. Our source says he could’ve sued over that, but didn’t want to be petty. 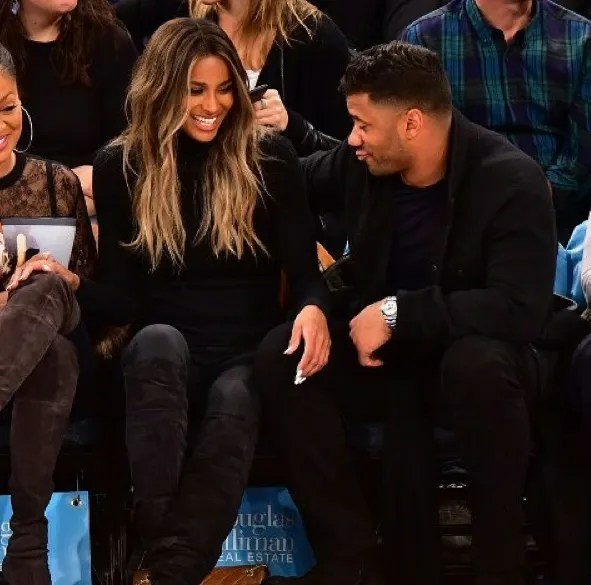 As for whether he fires back with a lawsuit now — we’re told he’s considering it, but hasn’t seen Ciara’s docs yet. His team claims the process server at LAXfailed to deliver. 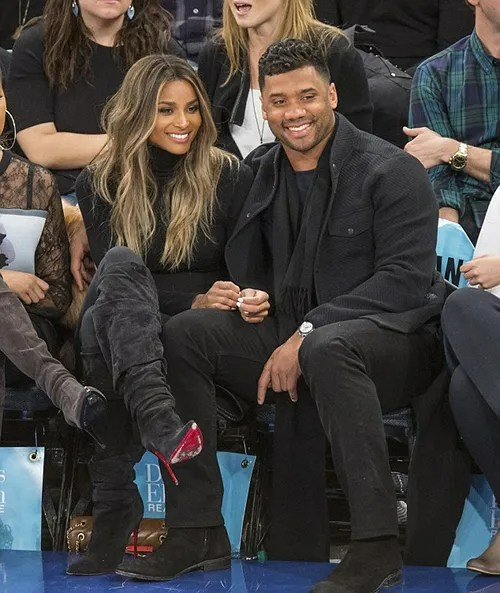 Seattle Seahawks Players Don’t Listen To Future Because Of Ciara?